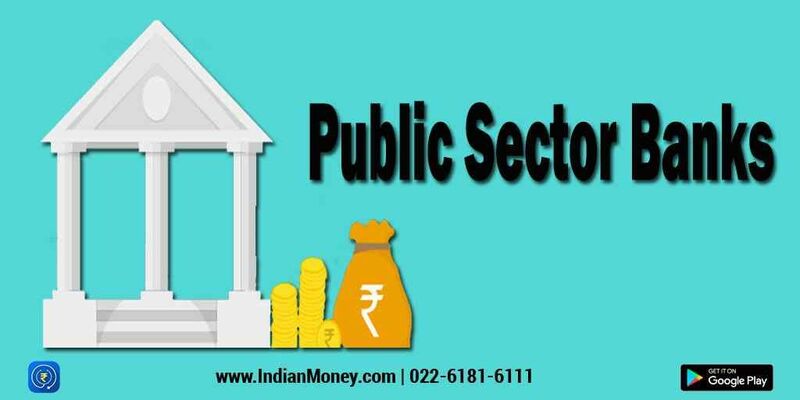 Public Sector Banks are those banks in which the Central Government holds majority of the stake. Generally, Central Government holds 51% (or more) of the stake in a Public Sector Bank. Central Government is responsible for managerial control of all Public Sector Banks. Similarly, Private Sector Banks are those in which a private entity has majority of the stake. If Central Government buys majority of the stake in a Private Sector Bank, then that bank would be called as ‘Nationalized’. This process of Central Government purchasing the majority of stake in a Private Sector Bank is called as ‘Nationalization’. Visit indianmoney.com to know more.